We would love to have you join us for Sunday Worship at 11am. Below you will find additional information about all our programs. 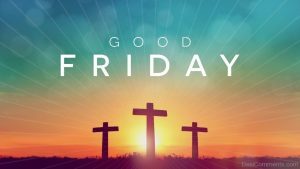 Please join us for a special Good Friday service as we have a time of remembrance of Christ’s sacrifice for us. We will be joining our sister churches in the area for this time of reflection. Join us this Sunday as we celebrate Christ’s resurrection! We will have two services on Sunday and a Potluck breakfast with a kids egg hunt following it. All are welcome for this wonderful day of celebration! He is risen indeed! Join the adult group for a deeper look at the life of faith with the Foundry. This class is focused on learning the Word, understanding it, discussing it, and discovering how it applies to and affects our lives. 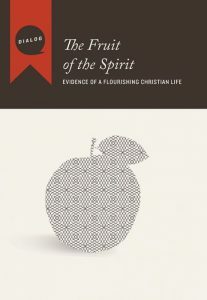 Just as an apple tree produces apples, Christians are called to produce fruit from a life lived by God’s Spirit. 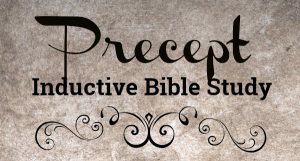 Join the Fellowship group’s Sunday School class to engage in this study with them. Join the young adult group in the Gym for a time to grow closer to God as we learn to walk through the journey of transition in life. We currently have several classes for youth from Birth through High school. 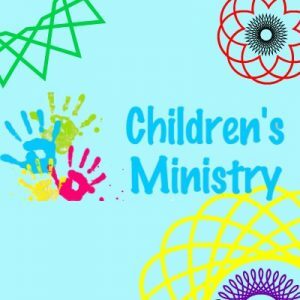 Each week has a focus on helping each child to learn about the values of a Christian Life. Join us in our sanctuary for a time of worshiping our Lord. We have a blend of classic and contemporary music, followed by prayer and time of hearing the message through Pastor’s sermon. All are welcome to join us as we come to Lord and worship Him. 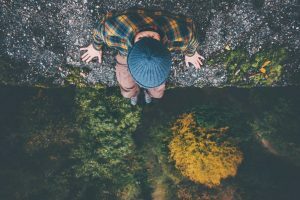 This January, Our Tuesday morning inductive Bible Study will be digging into Nehamiah. This will be a five week study. 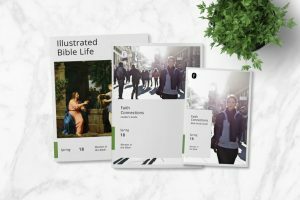 Inductive Bible studies are a great way to learn about the root meaning of the text and learn about the context of the Word. 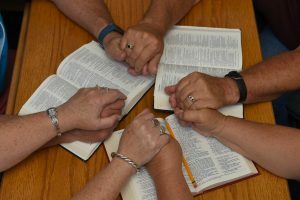 To join this group please sign up at the connection table or contact us to receive additional information prior to the first day of class. 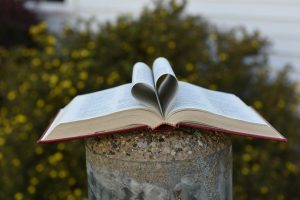 Hospitality is one of the best ways to live out the two greatest commandments: loving God with all your heart and loving your neighbor as yourself. 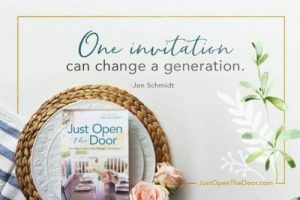 But often we get caught up in perfecting our homes and conversations before we open our doors. Join us as we learn how to be more available to showing God’s love through our actions. 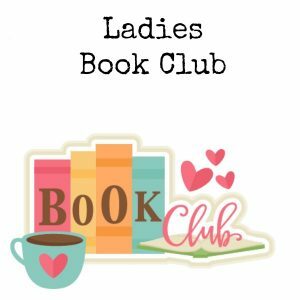 Books are $13 and all are welcome to join. See Alissa to join the study. 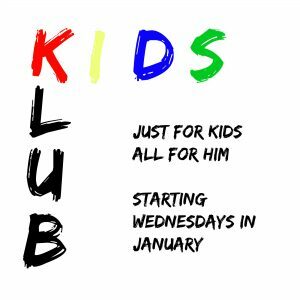 KIDS KLUB is for Children ages birth through 6th grade. 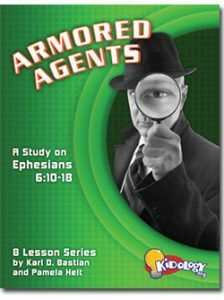 Starting on Wednesday January 9th 6:30pm-7:30pm, the Kids Klub will be becoming Armored Agents as we learn about the full armor of God. Each week we will be on a top secret mission from headquarters as we break down Ephesians 6:10-18. Check in will begin 15mins prior to start time each week. 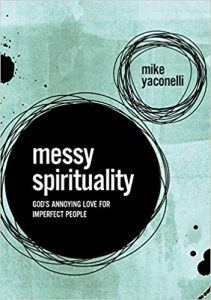 We have our final meeting to discuss the final chapters of Messy Spirituality in May. Please complete 4 chapters prior to each meeting for discussion.